As the new season quickly approaches, we look for key pieces to help us transition from one season to the next. 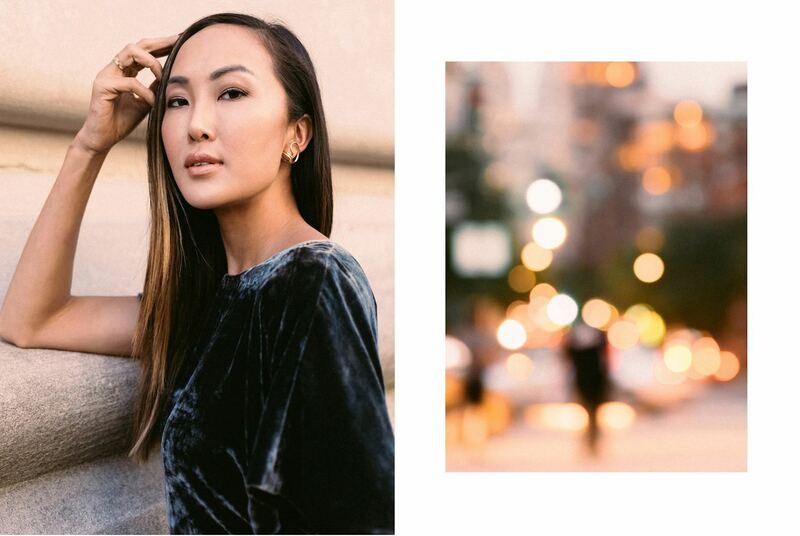 Stylist and digital influencer, Chriselle Lim gives us insight on the classic pieces that never go out of style. See how Chriselle styles these transeasonal pieces here on her blog.